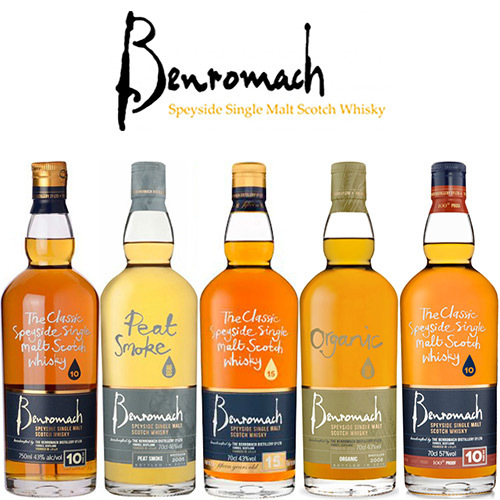 A private tasting of the single malt whiskies of the independent Speyside distillery, Benromach. 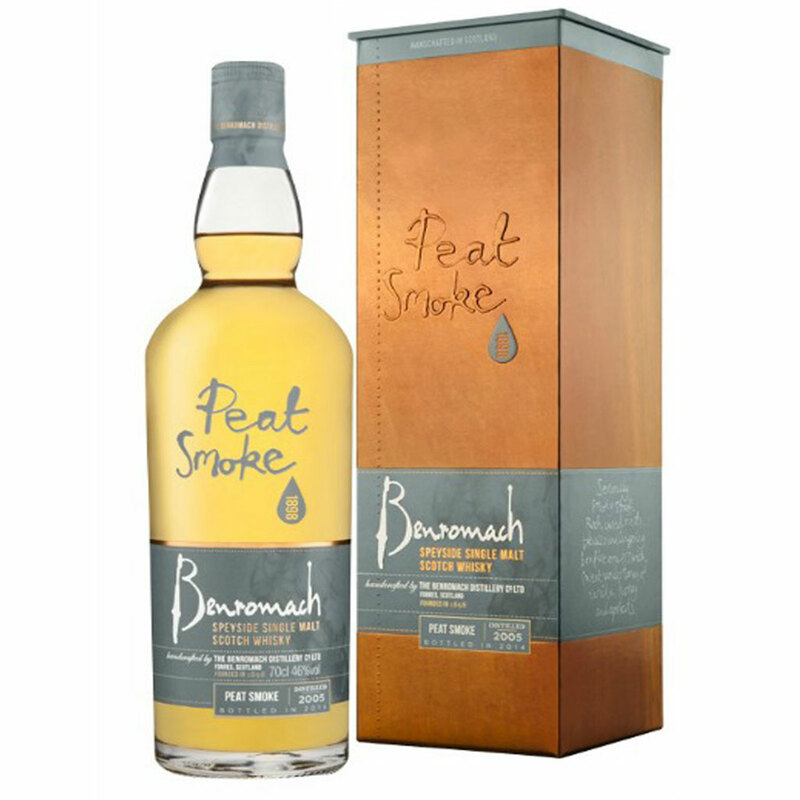 We will talk you through the story of this Victorian distillery and taste five single malt whiskies including the award winning 10 and 15 year old expressions and an unusual heavily peated Speyside whisky. The price per guest is £15. Choose how many guests you would like to book for your tasting below up to a maximum of 18. Each guest must be at least 18 years old. 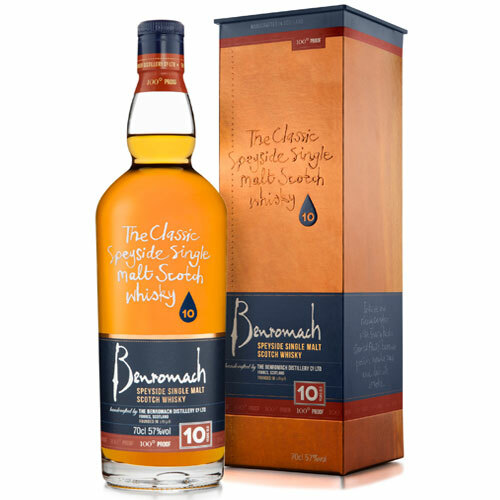 Founded in 1898 in Speyside, like many distilleries Benromach passed through the hands of many owners in the course of the twentieth century and was closed down in 1983. Independent whisky bottles Gordon & Macphail purchased the distillery 10 years later and after a few years or restoration works began distilling whisky again in 1998. 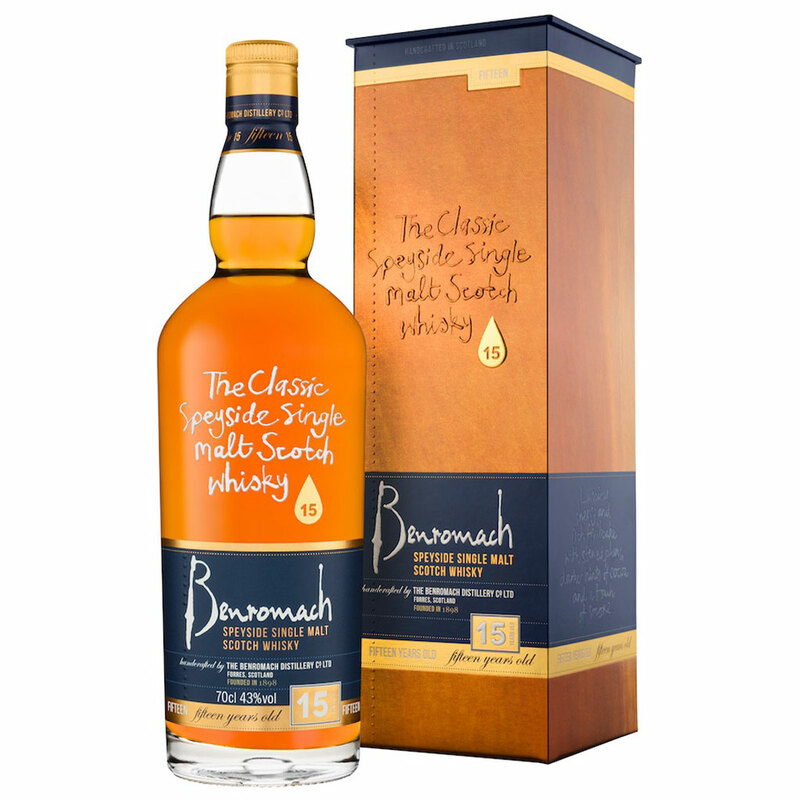 The first bottling in 2004 was met with critical acclaim and Benromach soon established itself as one of the leading independent distilleries in Scotland. We will taste five single malt whiskies starting with the 10 year old, a classic full bodied Speyside style with a whisper of smoke, and finishing with the outstanding 15 year old, a rich and complex whisky matured in oloroso sherry casks.